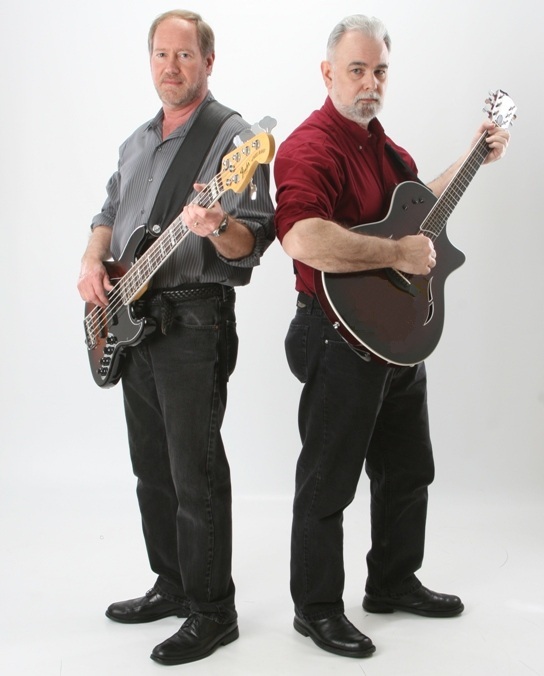 Jones 'n' Markin is an acoustic-electric musical duo. We perform our own originals, blues, classic rock, and folk rock standards. Our originals range in style from blues to light jazz, country rock to rockabilly, folk rock to classic rock. Our influences include The Beatles, Creedence Clearwater Revival, Crosby-Stills-Nash-and-Young, Eric Clapton, Jackson Browne, and Jimi Hendrix. Jones 'n' Markin play parties, coffeehouses, bookstores, restaurants, corporate functions, and any occasion where an acoustic-electric duo meets the musical need.